Not a single person who had something to do with photography at least once in their lives can say they haven’t heard of Canon. This is no surprise, given the fact that the Japanese company’s interchangeable-lens digital cameras have maintained the No. 1 share of the global market for 14 consecutive years now. This is definitely not an easy thing to do. The competition is extremely serious, so maintaining this position for such a long time proves that the company’s cameras are truly the best ones on the market. Naturally, this position is influenced not only by the quality of the devices but also by their pricing. Canon doesn’t only sell interchangeable-lens cameras, it also manufactures their key components. In order to reach out to as many people as possible, the Japanese company didn’t only focus on professional photographers. Instead, it developed entry-models also. This way, Canon cameras are accessible to a great variety of people, from photography enthusiasts to professionals. Even though the features of the different types of cameras are not the same, they are all high-quality. All cameras delivered by the company capture amazing images and videos. Naturally, the flagship cameras have something extra to offer. Canon launched its first DSLR camera back in 2003. The EOS Digital Rebel was a groundbreaking camera which was easy to use, yet was able to capture high-quality images. Since then, the Japanese camera manufacturer constantly worked on improving the cameras and offer enhanced features with every new generation. As you can imagine, the products have changed quite a lot throughout the past 14 years. The latest models offer possibilities we couldn’t even imagine back in the days. 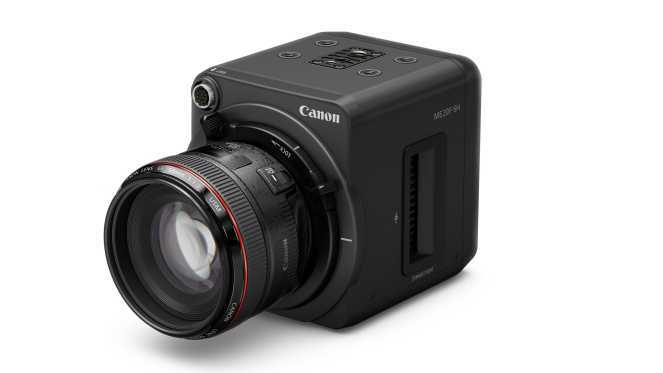 Only last year, Canon released four new models. The EOS 80D targets advanced-amateur users, while the EOS-1D X Mark II was created with sports in mind. 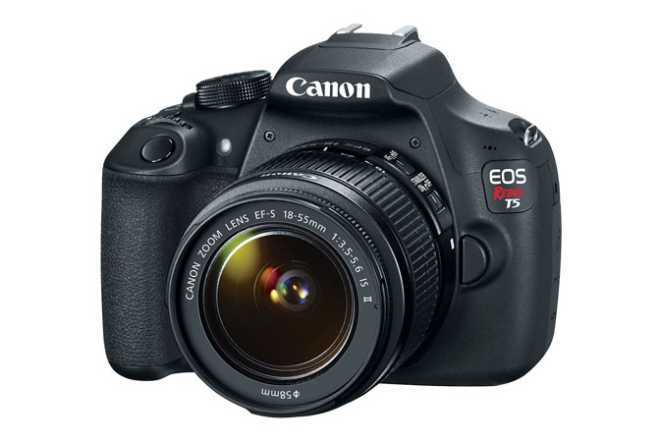 The Mark II offers 14 frame-per-second continuous shooting capability. 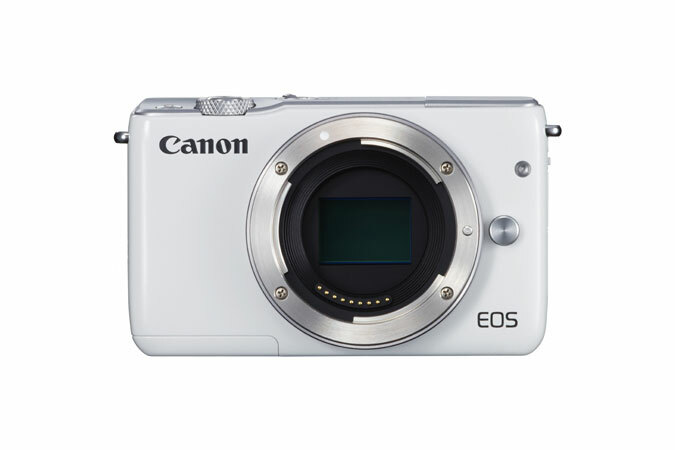 These models were closely followed by the EOS 5D Mark IV, capable of 4K video, and the EOS M5 compact-system camera. These launched in September, and November 2016, respectively. Canon won’t stop here, of course. The company continues to work on new and improved cameras. Even though only three months have passed from this year, the Japanese camera manufacturer already launched three new devices. 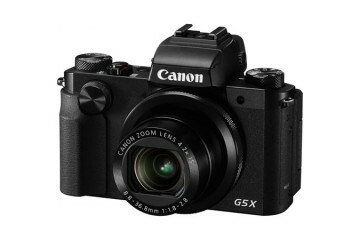 The new additions to the company’s lineup of DSLR cameras are the EOS M6 compact-system camera, the EOS 77D, and EOS Rebel T7i. There still are nine months to go until 2018, so it’s safe to assume we will hear again from the popular company. It would not be a surprise to see it maintain the No.1 position for a 15th consecutive year either. George has been working as a professional photographer since 2006 in landscape, event, portrait, product and journalism photography. With a passion for the technology and the craft itself, he is always up to date.